20. 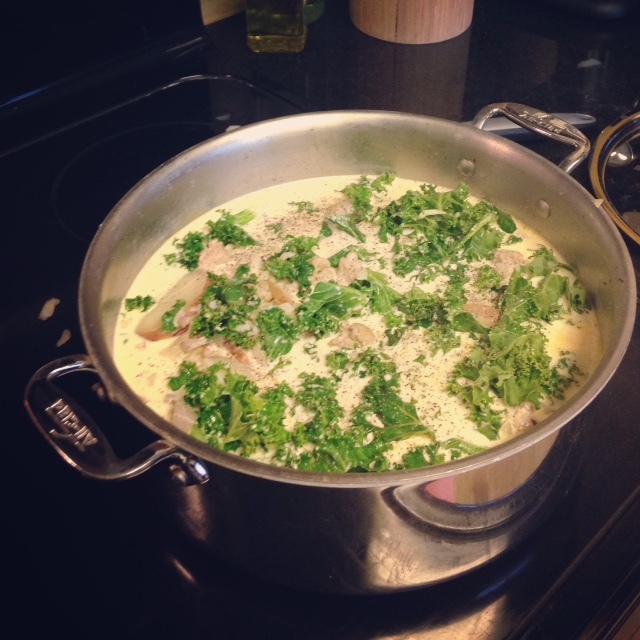 Sausage, potato, and kale soup. First of all, I take absolutely NO CREDIT for this. I made this soup last night and posted a pic of it, and many of you asked me to share it. Here is the recipe. It was really yummy! Ian loved it! My kids ate it okay, the boys decided it was better if they took the kale out. I figure since it was cooked in the soup the nutrients made it in, right? « 15. Words are powerful. I love Kale, so will definitely try this!